Whether you're planning an annual retreat, corporate incentive, conference or simply aiming to inject some fun into your next meeting, it's all in the planning. We understand that meetings have only one shot at being successful. 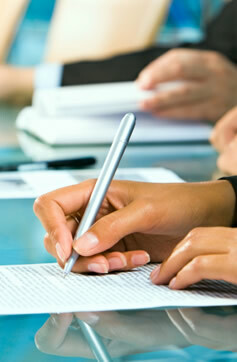 We are here to support and assist you with delivering memorable, productive and highly successful meetings. Since 1988 we have helped deliver hundreds of memorable experiences throughout the United States. 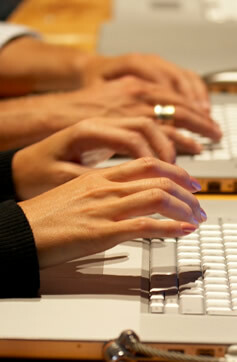 Online Registration – Website development and support, attendee management, badges, gadgets and gifts. Production - Theme development, graphic design, show & presentation scripting, video production, print design and production, staging, sound & lighting design, set design, and room décor. Green Meeting Alternatives – Coordinating and delivering green meeting concepts, suppliers and vendors.